Alison is 53 years old mum of two who works for a weight loss clinic in Carlisle. Follow her video journey to a fresher more youthful appearance. 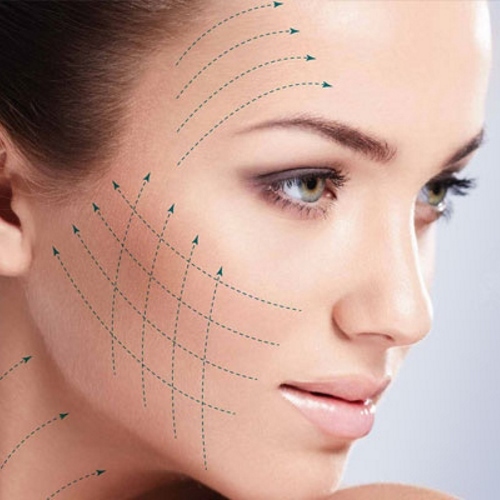 Rippon Medical Services Ltd, Cumbria ensures to deliver our patients the best results in treating lines and wrinkles with our wrinkle relaxing treatments, dermal fillers treatments, skin rejuvenation and skin solutions for both men and women. 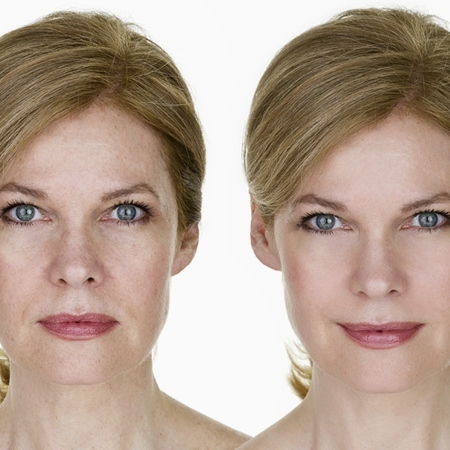 Rippon Medical Services are at the cutting edge of facial enhancement procedures and believe you deserve the best. 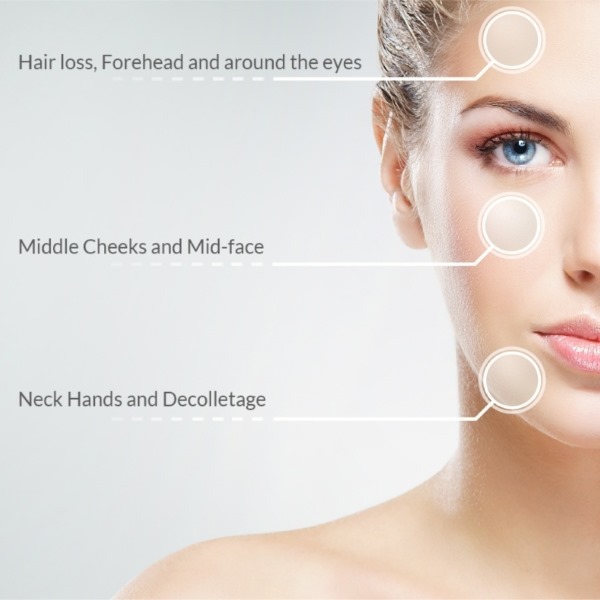 Whether it’s a subtle enhancement or complete rejuvenation: put your face in the hands of an expert. 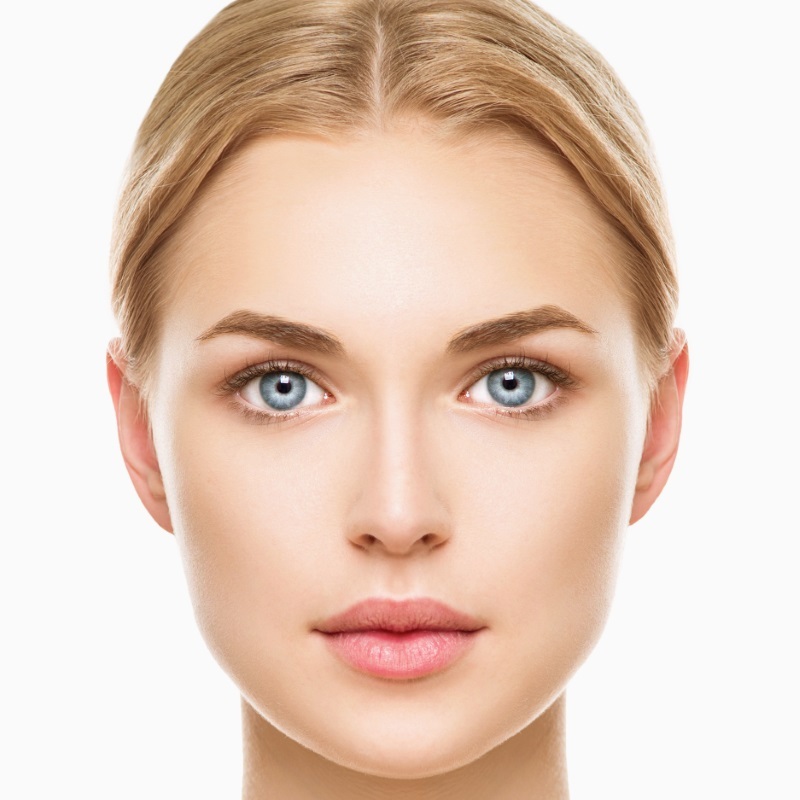 Dr Rippon is an international expert masterclass trained aesthetic doctor who offers non-surgical rhinoplasty, facial revolumisation, Platelet Rich Plasma (PRP) treatments using the latest cellular technology, IV Vitamins and the Rippon Medical PDO Face Lift Treatments. 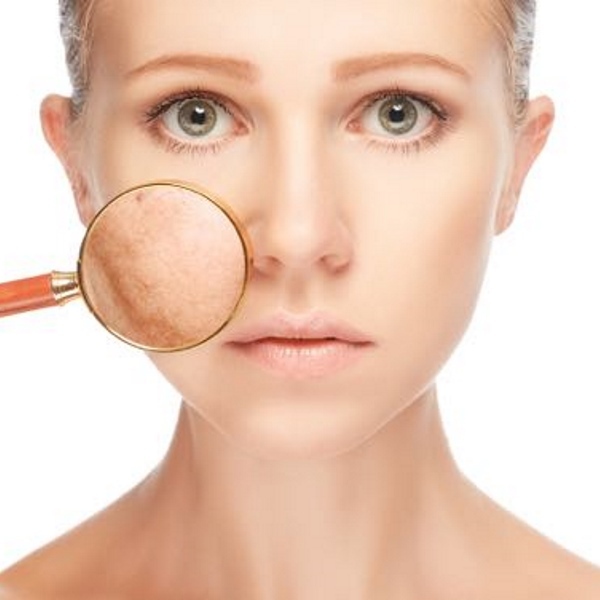 WE KNOW YOU’LL LOVE THE RESULTS, AND KEEP EVERYONE ELSE WONDERING HOW YOU LOOK SO GOOD! With intravenous nutrition the nutrients enter your bloodstream directly and immediately to help the body to begin healing itself. You get much higher concentrations of nutrients delivered directly to your body's cells through intravenous therapy, thus allowing your body to better absorb and utilise these nutrients. 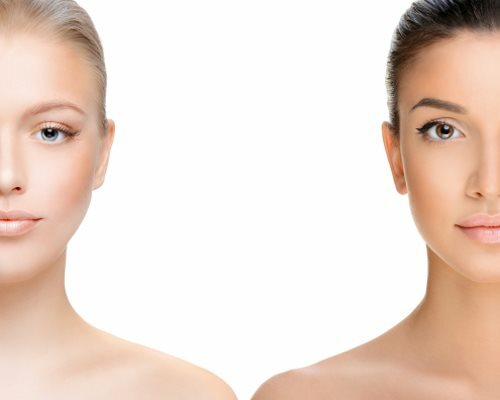 The nutrients in this drip are designed to restore collagen, stimulate elastin production, brighten the skin, even the skin tone and hydrate and rejuvenate. Our diet and detox drip combines a blend of vitamins, minerals and amino acids to help you achieve your ideal body - by reducing toxic load and helping the body function effectively in order to burn off stubborn body fat. Our high-octane energy boosting drip will give you plenty to feel good about. It includes higher doses of the B Vitamins than other drips, as they’re essential for the body’s production and use of energy. High dose glutamine, carnitine and ornithine have a positive impact on peace of mind, balance in stressful situations, and improved concentration. 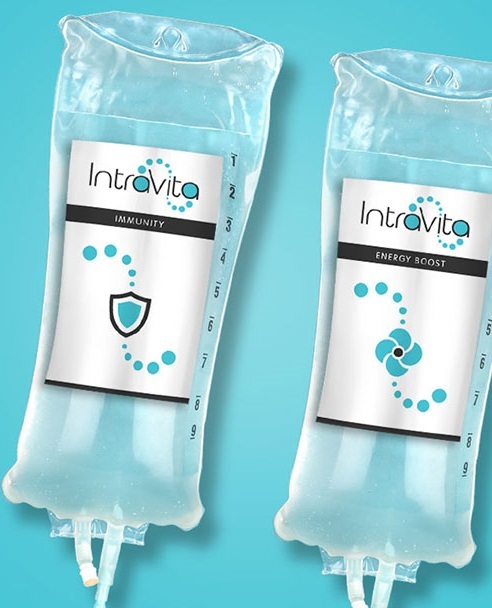 The IV solution to those needing a bit of a boost, with our nutritional drip that helps fight off radical damage and oxidative stress and feel better faster. 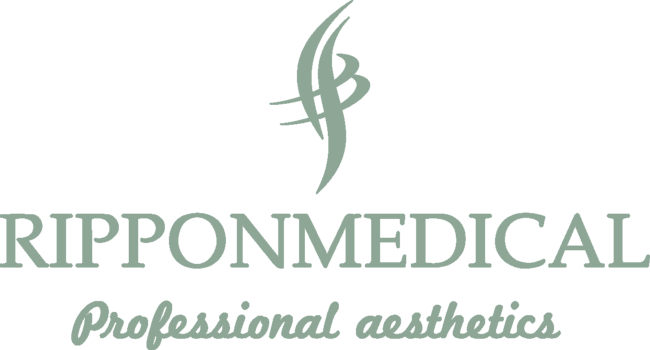 Thank you Rippon Medical Services, I was a little nervous having Bo-tox and Fillers but you made me feel very relaxed and I’m looking great. Rippon Medical Services were so handy to get to…no more travelling miles to get to my treatments. Thank you Dr Rippon, I’m looking good and feeling good. 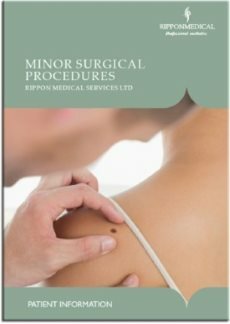 I feel I have to let you know how delighted I am to have a local professional aesthetic company who we can trust - Thank you.